Since many organisations with SCOM 2007 will already be thinking about the upgrade to 2012 when it's released, now is a good enough time as any to start planning the migration. 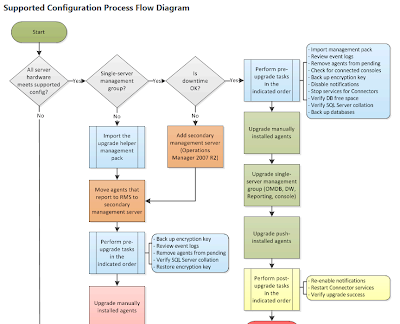 To help with the migration, Microsoft have recently released some process flow diagrams to help with the migration. 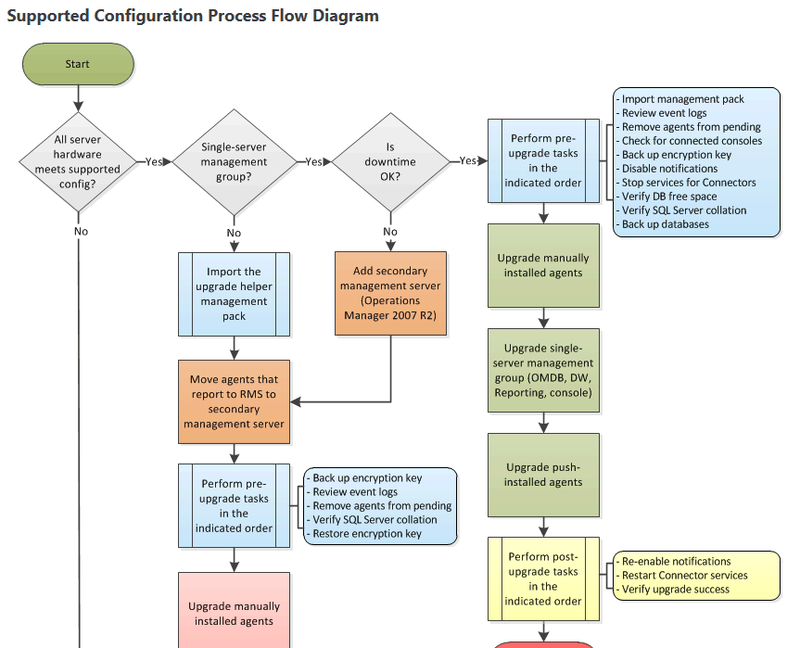 These can be found here and do a really good job with laying out the processes that need to be thought about and should hopefully help with a smooth migration as they're very comprehensive. The posted flow diagram can give the better idea about migration. I got knowledge on procedure of the migration. This really helpful for everyone to know about migration.